Thomas, Nicki. "John Tory". The Canadian Encyclopedia, 03 March 2017, Historica Canada. 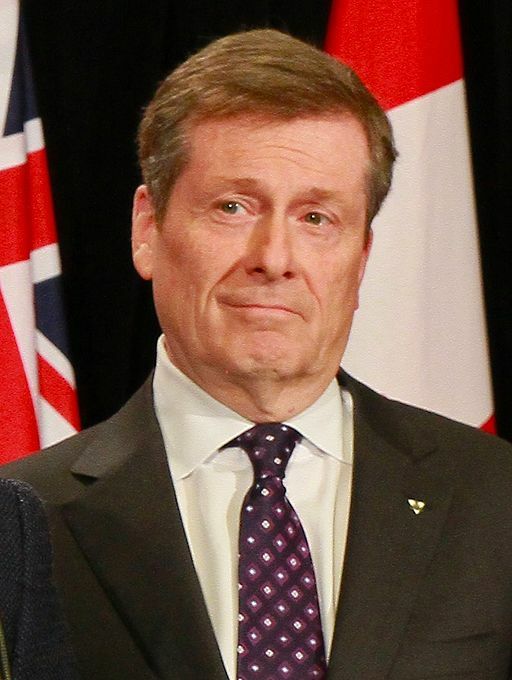 https://www.thecanadianencyclopedia.ca/en/article/john-tory. Accessed 24 April 2019. John Tory is a long-time political figure in Ontario. He was elected the 65th mayor of Toronto in 2014. John Howard Tory, lawyer, broadcaster, business executive, politician, mayor of Toronto 2014 to present (born 28 May 1954 in Toronto, ON). Tory is a long-time political figure in Ontario, working behind the scenes in federal and provincial campaigns, and serving as a member of the Provincial Parliament (MPP) and leader of the province's Progressive Conservative (PC) Party. He was elected the 65th mayor of Toronto in 2014. John H. Tory was born into a prominent Toronto family with a strong presence in the fields of law, business and media. His grandfather, John S.D. Tory, founded what is now one of the largest law firms in Canada, Torys LLP. Tory’s father, John A. Tory, was also a lawyer but left the family firm to act as chief financial advisor to Ken Thomson during the expansion of the Thomson Corporation, and later sat on the board of the fledgling Rogers Communications Inc. at the invitation of close friend Ted Rogers. 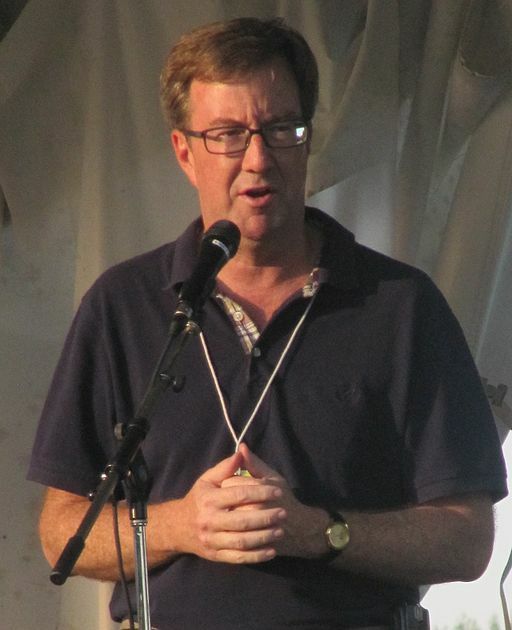 John H. Tory attended secondary school at University of Toronto Schools and earned a Bachelor of Arts degree at the University of Toronto in 1975. He graduated from York University‘s Osgoode Hall Law School in 1978. He is married to Barbara Hackett and they have four children. After finishing law school, Tory joined the family firm, then known as Tory, Tory, DesLauriers and Binnington. Later renamed Torys LLP, it is one of Bay Street’s most powerful corporate law firms. Tory worked at the firm for more than a decade, rising to the role of managing partner. In 1995, he became CEO of Rogers Media Inc. following its acquisition of Maclean Hunter, a major media conglomerate. He later became president and CEO of Rogers Cable Inc., at the time Canada’s largest television and internet provider. Starting in 1992, Tory served as volunteer chairman of the Canadian Football League, and was the league's commissioner from 1997 to 2000. He has acted as chair of fundraising campaigns for the United Way, St. Michael’s Hospital and the Toronto International Film Festival’s Bell Lightbox Theatre. He was also a founding board member of Greater Toronto CivicAction Alliance, a city-building initiative. In Tory’s first official foray into politics, he served as principal secretary to Ontario premier Bill Davis and as associate secretary of the Ontario cabinet from 1981 to 1985. During the 1988 federal election, Tory worked as operations director for Prime Minister Brian Mulroney’s successful re-election campaign. After Mulroney stepped down in 1993, Tory led the election campaign for Mulroney’s successor, Kim Campbell. During that campaign, Tory approved an infamous political attack ad that emphasized opponent Jean Chretien’s facial paralysis, caused by Bell’s palsy, and asked, “Is this a prime minister?” The Progressive Conservatives were trounced by Chrétien's Liberals in the election, falling from 151 House of Commons seats to two. Tory returned to politics in 2003 and ran for mayor of Toronto, but lost to David Miller. He turned his attention to provincial politics and was elected leader of the Ontario Progressive Conservative Party. He won his seat during a 2005 by-election, becoming MPP for the riding of Dufferin Peel Wellington Grey. In the 2007 election, Tory pledged that a PC government would fund schools for all faiths, not just Catholic schools. The $400 million proposal did not resonate with voters and was blamed for the party’s loss to the Ontario Liberals. Tory, who was then running for a seat in the Don Valley West riding in Toronto, lost the riding race to Liberal Kathleen Wynne. In 2009, Tory tried to regain a seat in the legislature by contesting a by-election in Haliburton —Kawartha Lakes, but was again defeated. He stepped down as party leader the next day. Tory publicly considered running for mayor in 2010, but decided not to enter the contest. Rob Ford was elected mayor in October that year. Tory first dabbled in broadcasting during university, working as a radio reporter for CFTR, an AM station that belonged to the Rogers Radio News Network. According to the National Post, Tory was drawn to broadcasting even as a top executive at Rogers, and hosted a community access public affairs show on Rogers Cable. In 2009, after leaving provincial politics, Tory began hosting a daily three-hour afternoon radio show called The Live Drive on CFRB (Newstalk 1010), Canada’s largest talk radio station. He held the hosting position until 2014, when he stepped down to run for mayor of Toronto. Tory entered the race for mayor in the final months of Rob Ford’s tumultuous term. By the time the campaign kicked off, Ford, who was running for re-election, had been stripped of his key executive powers following an admission that he had smoked crack cocaine while in office. Tory was seen as a steady and experienced alternative who shared Ford’s fiscal conservatism, though not his firebrand approach or personal problems. Tory’s other main opponent was Olivia Chow, a former Toronto city councillor, member of Parliament for the New Democratic Party, and the widow of federal NDP leader Jack Layton. In September, Ford was diagnosed with cancer and was replaced as a candidate by his brother, then-councillor Doug Ford. Despite Doug Ford’s late entry into the race and the perception that he was less popular than his brother, the final results were closer than expected. Tory was elected with 394,775 votes (40.3 per cent). Doug Ford received 330,610 votes (33.7 per cent) and Chow 226,879 (23.2 per cent). During the election campaign, Tory had promised to address Toronto’s transit woes through a 22-stop surface rail line called SmartTrack, and a new subway line into downtown. 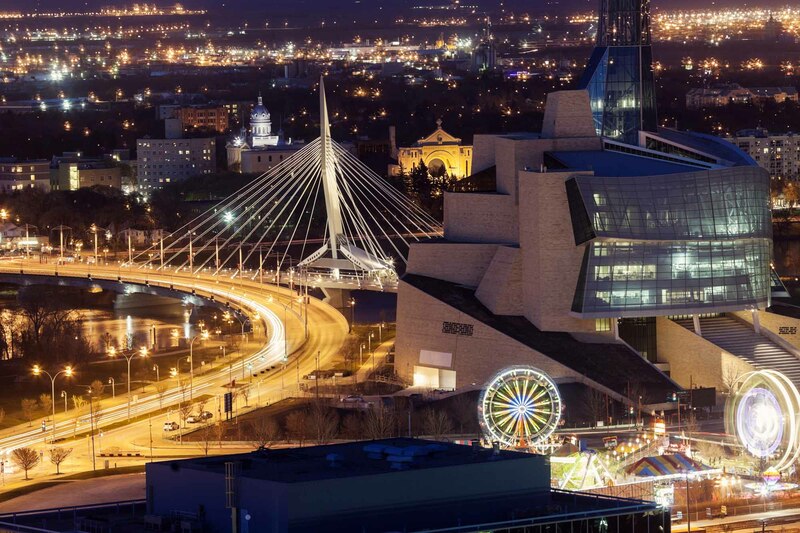 He had also promised to build separated bike lanes and other cycling infrastructure, and to bridge the political divide between downtown and suburban residents. 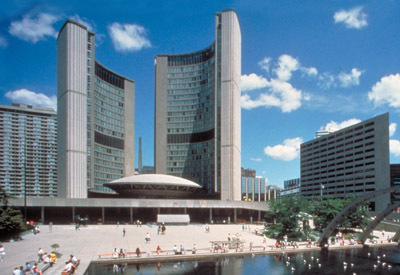 Over the first half of his four-year term, Tory won praise for simply being an improvement on his predecessor — restoring civility at City Hall and bringing a workmanlike, professional approach to the mayor's office. He also initiated important reforms on poverty reduction and affordable housing, and he restored several transit services slashed by the previous administration. Tory was criticized for unveiling a SmartTrack system that is smaller in scope than what he promised in the campaign. And he was tripped up by the debate over the controversial police practice of "street checks" — collecting personal information on people stopped by police — considered discriminatory against Black people and other minorities. 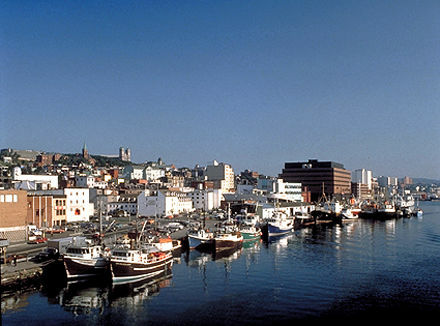 After first supporting the practice, Tory changed his mind and said it should be banned, then passed the issue off to the provincial government.